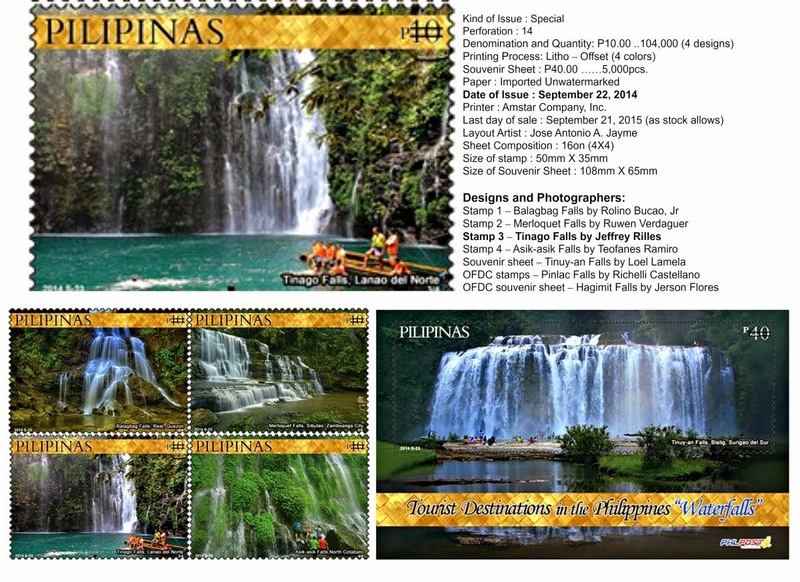 Philippines is, indeed, a country of distinct and amazing natural resources. 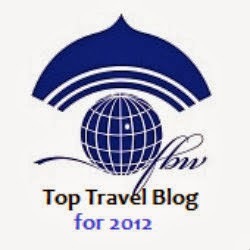 As a country of more than 7107 islands and gifted with tropical climate, we can claim and shout to the world that we are “one of the best destinations” on Earth. Yep, 7107 islands means the best and the most pristine beaches. Beaches that come in many different colors – you can choose from white, pink, black or gray beaches! Oh, I almost forgot, a pebble or rock beach must be on the list! I had the chance to re-visit one of my favorite cities, Surigao City, during 3-day work itineraries in CARAGA Region. Nothing is comparable to the feeling of revisiting a place once you considered as home. 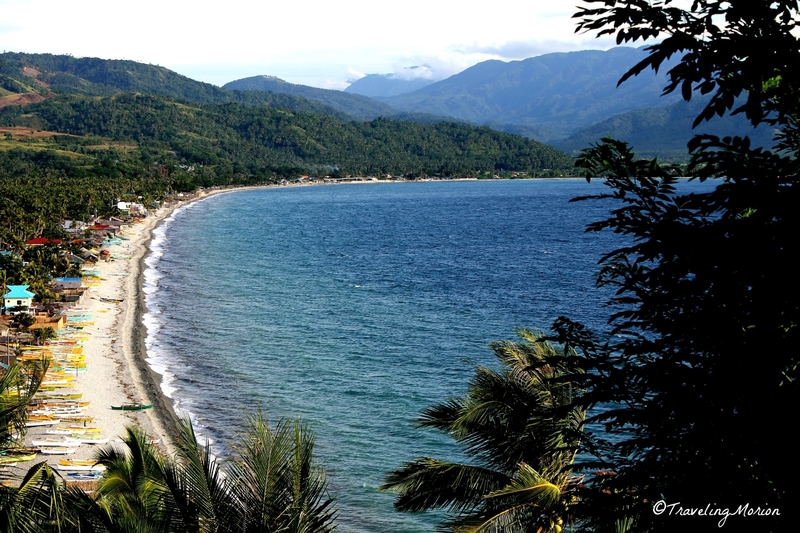 Year 2012 – that was 2 years ago – when I first saw the beautiful and distinct coastline of Mabua and Ipil. Mabua and Ipil are Barangays in Surigao City (Surigao del Norte Province), blessed with a long stretch of stone/pebble beach. 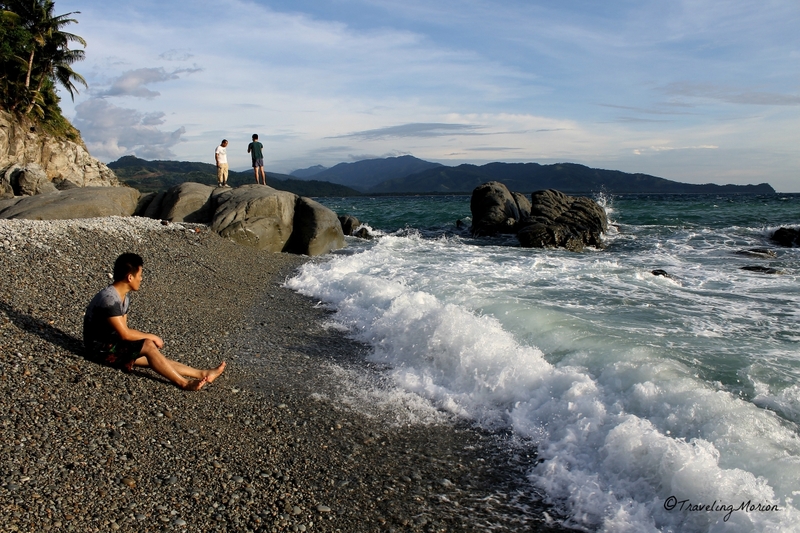 Smooth stones and pebbles are naturally scattered in the coastline of Mabua-Ipil said to be caused by volcanic eruption hundred years ago. Yep, not the usual coastline composed of cream or white or gray sands. Every time traveler friends ask me what to see within Surigao City, I highly recommend visiting Mabua-Ipil Beach. 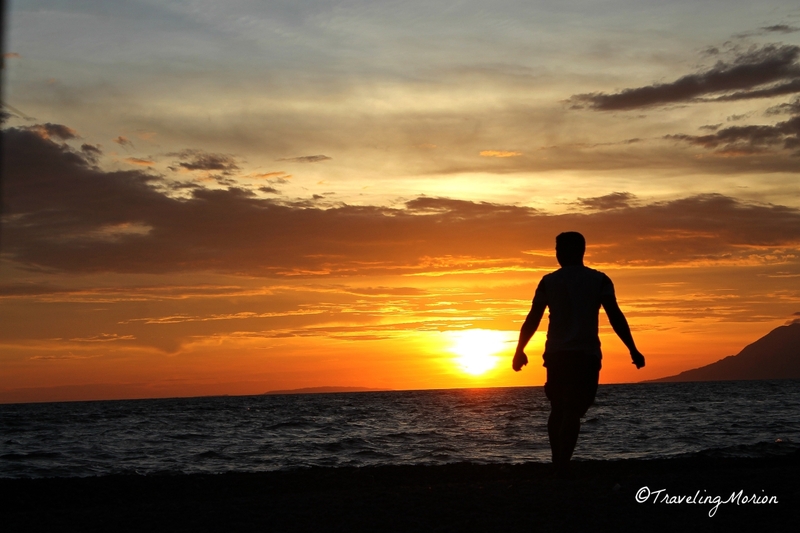 Aside from the stone/pebble beach, the ala Manila Bay Sunset viewing is also a perfect experience in this part of the city. This time, another spot in Surigao City was added on my list – another beautiful long stretch of pebble beach not far from Ipil-Mabua Stone Beach… One of the reasons why I will keep on coming back to the City of Island Adventures. June 18, 2014 | I’ve felt indefatigable in 14 hours road trip from Zamboanga del Sur going to the City of Island Adventures! We arrived in Mt. Bagarabon Beach Resort & Hotel around 7:00 in the morning, CHECKED In, and napped for a while. Five hours free time (before the meeting starts) simply means walking and taking photographs of the beautiful Mabua beach. June 20, 2014 | I’m done with my work and feeling accomplished! We hiked the nearby Mt. 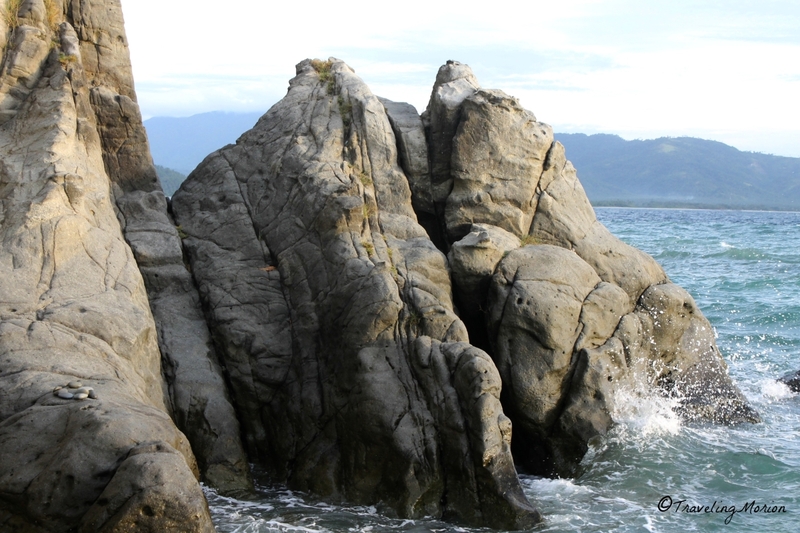 Bagarabon to see the beautiful view of Mabua-Ipil coastline and to check another interesting spot which is very near in the resort, the Looc Pebble Beach. The resort where we stayed, Mt. 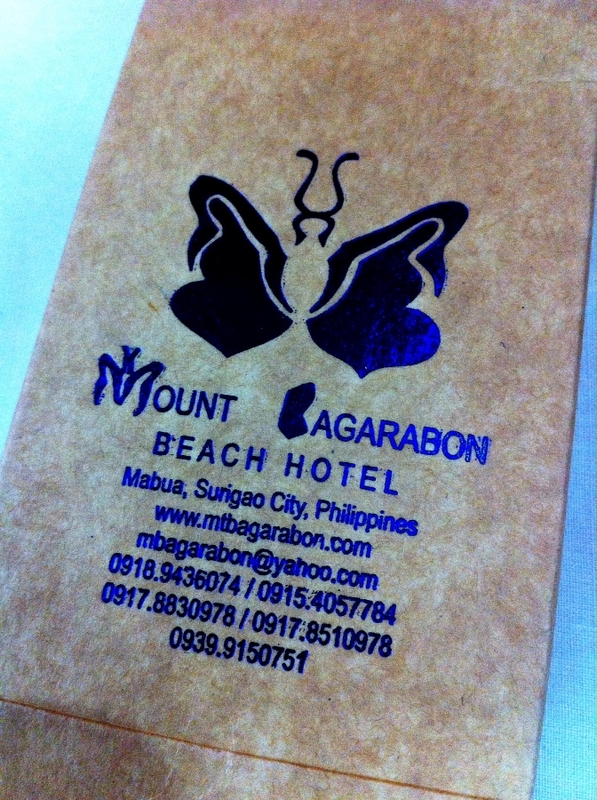 Bagarabon Beach Resort and Hotel, is located at the foot of Mt. 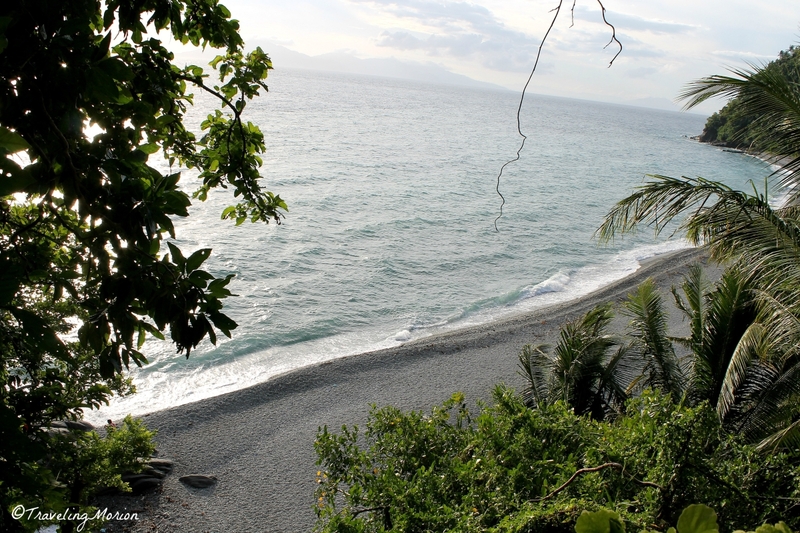 Bagarabon and fronting the stone beach of Mabua. After more or less 10 minutes of hiking up then going down to the eastern side of Mt. Bagarabon, you'll reach the pebble beach of Barangay Looc. 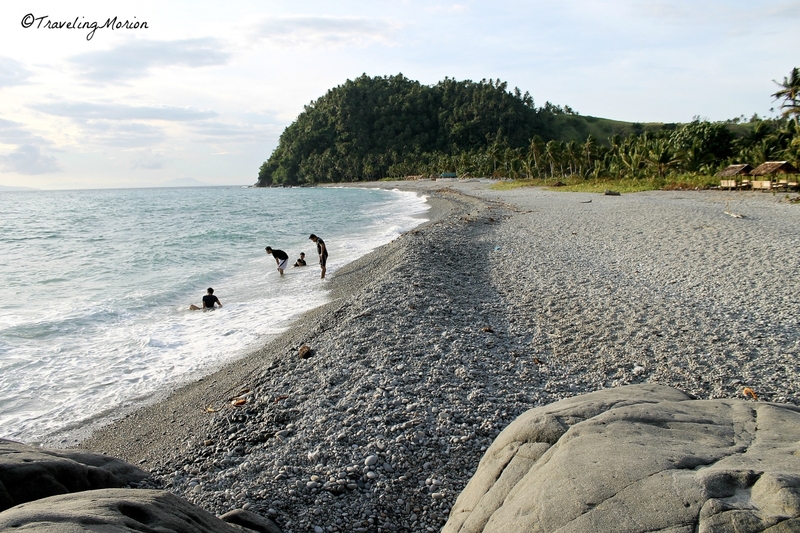 Derived from the name of the Barangay that covers, Looc Pebble beach is one of the promising spots in Surigao City. Looc is the next barangay of Mabua. The beach is not yet a popular destination and there are only few accommodations within the area. In fact, our group were the only visitors during that day. 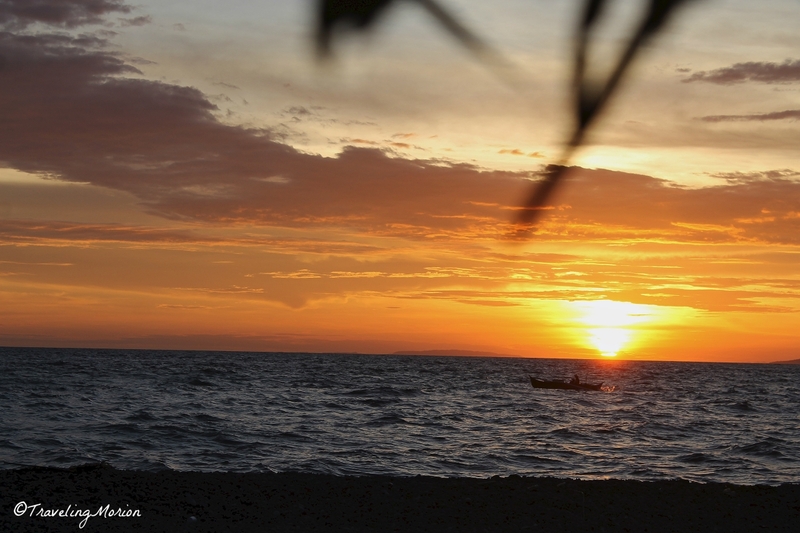 Not yet popular, this is the best time to visit the beach and enjoy its serenity and exclusivity. 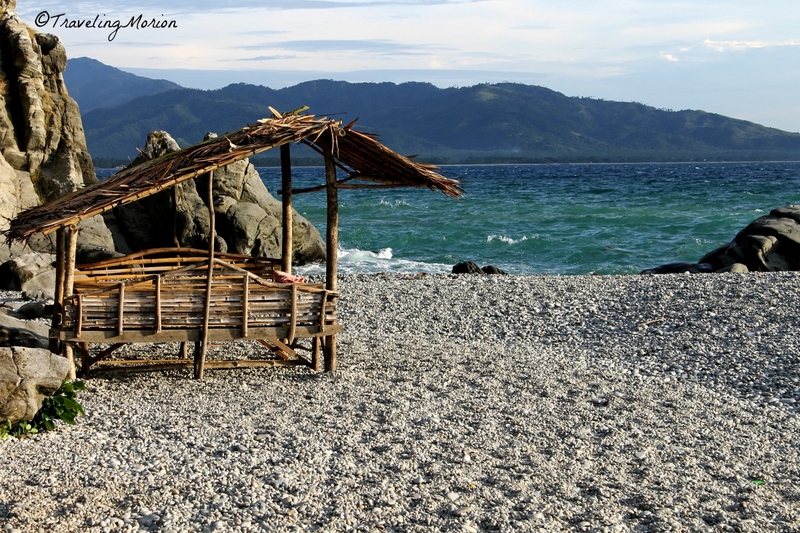 Compared to the coastline of Barangays Mabua and Ipil, Looc’s shoreline is composed of smaller stones or pebbles. 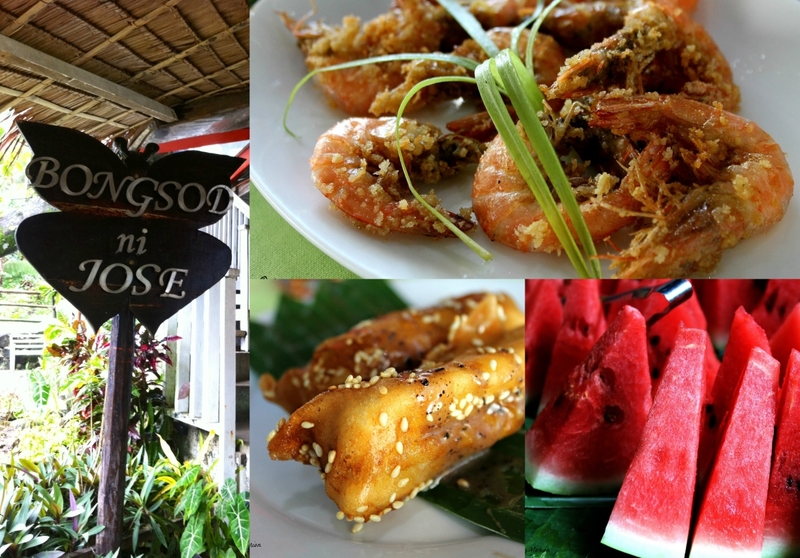 Don’t forget to visit Marbie’s Store (in crossing Ipil) and try Surigao City’s pride local delicacy, the Sayonsong! Your Surigao City experience isn't complete if you miss sampling Sayonsong. 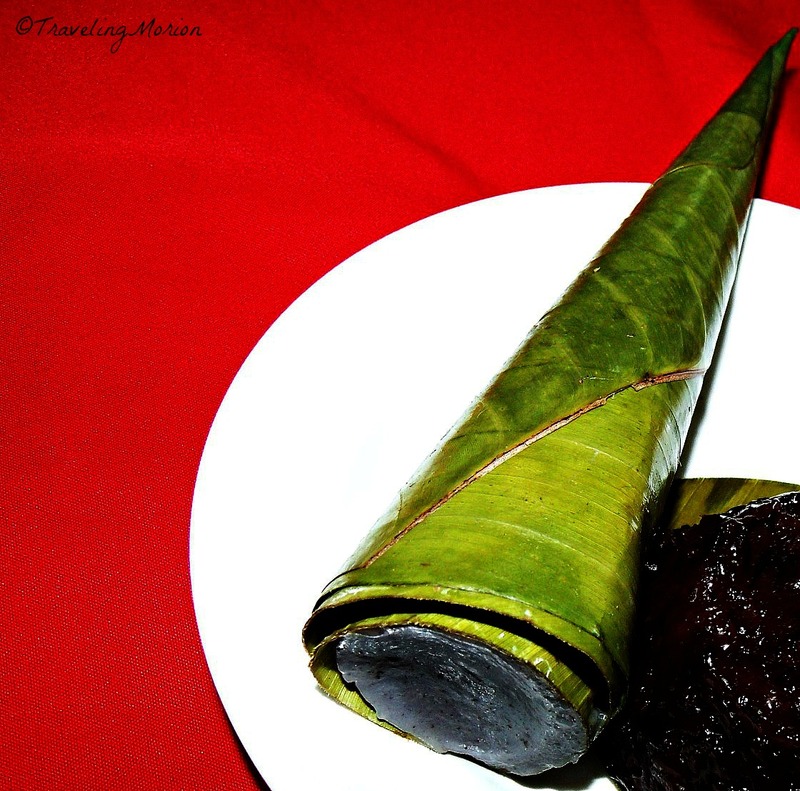 It’s a yummy local delicacy made from ground sticky rice, coconut milk, etc., wrapped in banana leaf. I highly recommend Mt. Bagarabon Beach Resort & Hotel! No other place in the City of Island Adventures can match their excellent service and hospitality, not to mention their yummy Pinoy comfort foods served at Bongsod ni Jose Restaurant. Treat yourself with good sip of brewed coffee while satisfying your eyes on their collections of antiques and old things from different parts of the world at their Handurawan Café and Museum, which is open from 9:00 am to 9:00 pm daily. 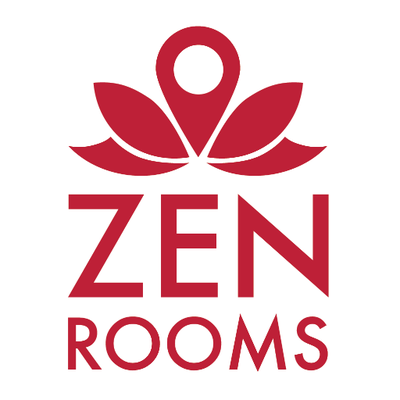 I almost forgot to mention their fantastic room accommodations and “best customer service”. Plan your trip now going to Surigao City and don't forget to include Looc Pebble Beach in your itinerary. Cebu Pacific Air and Philippine Airlines are servicing Manila to Surigao City; and Cebu City to Surigao City routes. Ride in a multicab or tricycle from Surigao Airport going to Gateway crossing (minimum fare). From the crossing (Gateway Surigao), hire a habal-habal or tricycle that will take you to Looc Pebble Beach in Barangay Looc. Fare costs around 80-100 pesos. 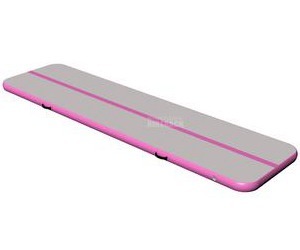 Cheaper way? From crossing Gateway, ride in a multicab bound to San Francisco (Anaoaon)/Malimuno (Php15.00) and ask the driver to drop you at crossing going Looc Beach. Just walk and you'll reach the beach area in less than 10 minutes. The other way (just like what we did), is via Mt. Bagarabon from Mt. Bagarabon Resort and Hotel. Wow! I am soooo jealous. I have been to Surigao del Norte but I haven't been to any of the places you mentioned. It makes me want to visit if not for the long boat rides. ;) Life looks so simple and carefree there! So relaxing.. I'll just have to imagine for the meantime but thanks for sharing the wonderful view! W-O-W! The place looks amazing, perfect place to de-stress. I also like that its not over over over commercialized. Thanks for the virtual tour Boss. Ganda naman pala dyan. 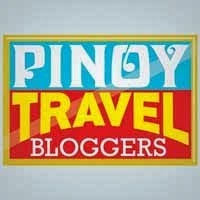 I have never been to Surigao and with your photos, I want to explore it in the near future. Oh please get me to the nearest body of water! I haven't been to a beach or a pool in the longest time and my mermaid self is dying to cut loose! I used to work with someone whose hometown is Surigao. She had all those wonderful stories about how beautiful the place is. Thank you for confirming it. Love the photos! 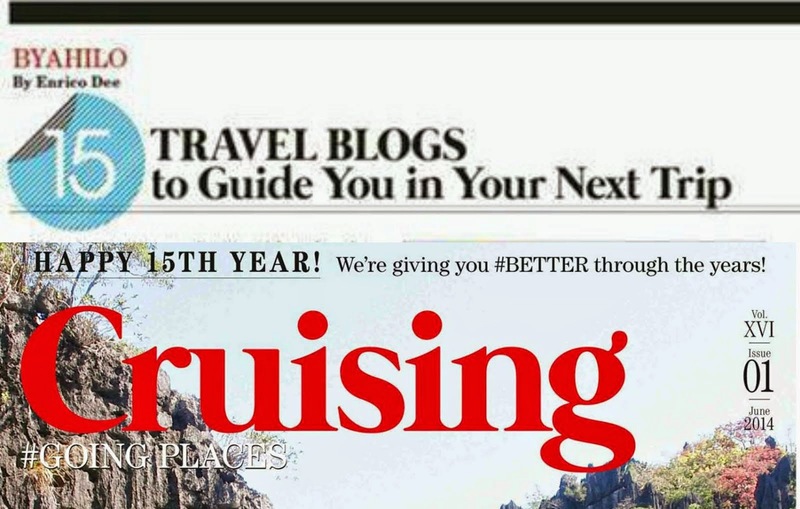 Thank you for highlighting Surigao! I've never been there and the Pebble Beach is intriguing as I want to visit beaches that are not overcrowded and too popular. I would love to try Sayonsong too! We've never been to Surigao City. 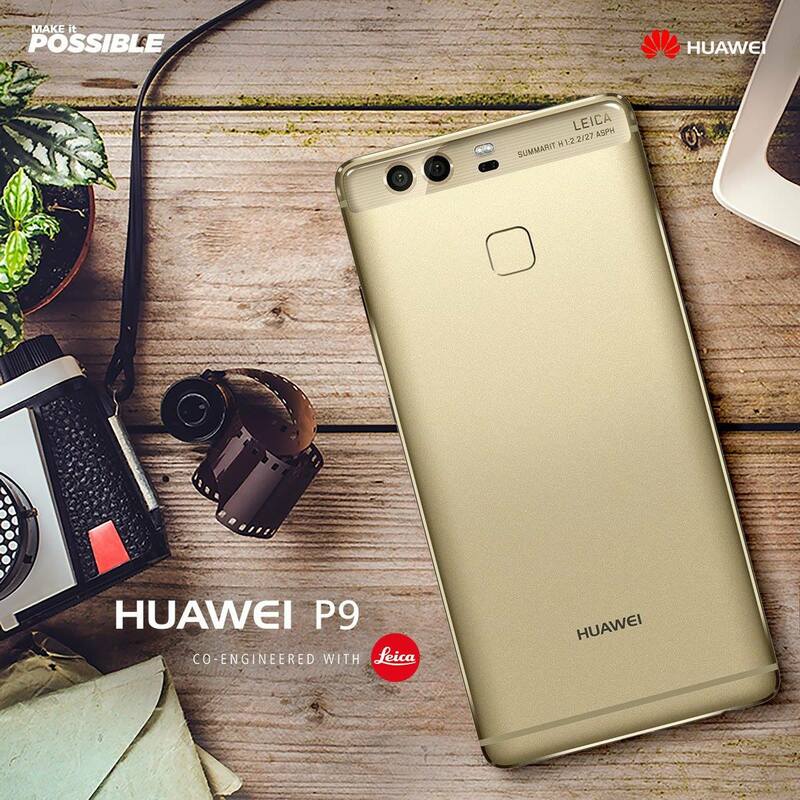 It looks like a very beautiful place to visit.